"Soothe Me" by Fifty Shades of Grey moistures hot bottoms and boasts the luxurious aroma of sandalwood, bergamot and musk. Let's have some fun — Poison, Street Fighter IV. 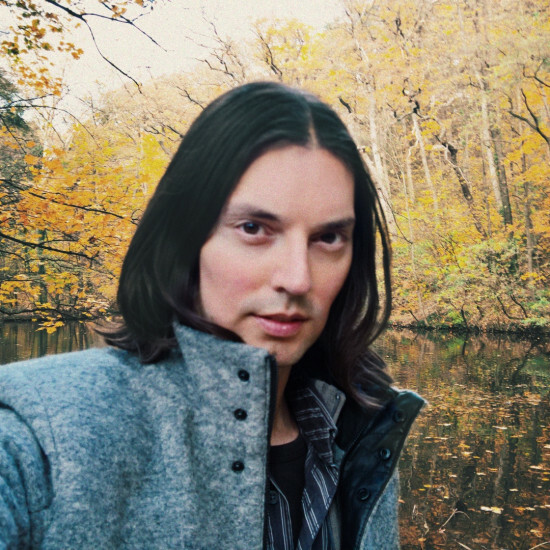 Poison is a video game character who debuted as a common enemy in the beat-em-up game Final Fight and later joined the famous Street Fighter series. 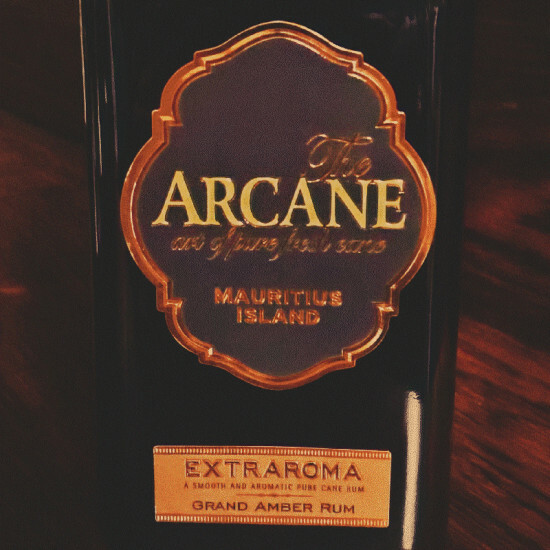 ARCANE (Extraroma) is a 12 year old pure cane dark rum with that cool cane crush extra amber aroma of the crisp cane of Mauritius Island. Best enjoyed either pure or on the rocks. 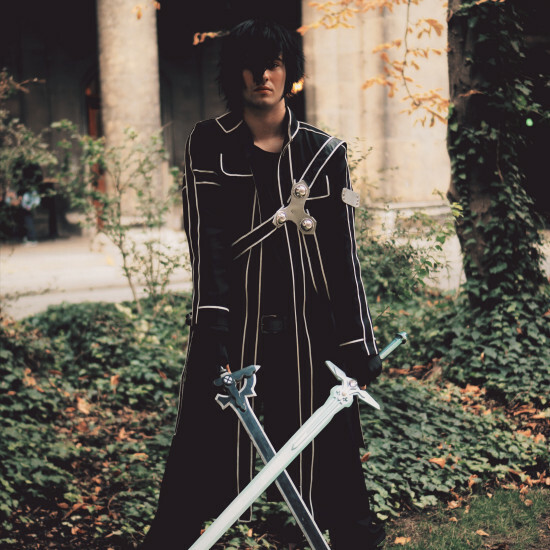 Kirito is one of the chosen 1,000 beta testers for a virtual reality game (Sword Art Online), who is trapped in the simulation and cannot logout the game unless he beats it. My favorite impressions from the Vienna Fashion Week 2017 (of the shows I attended, including the Closing Show by Mario Soldo).